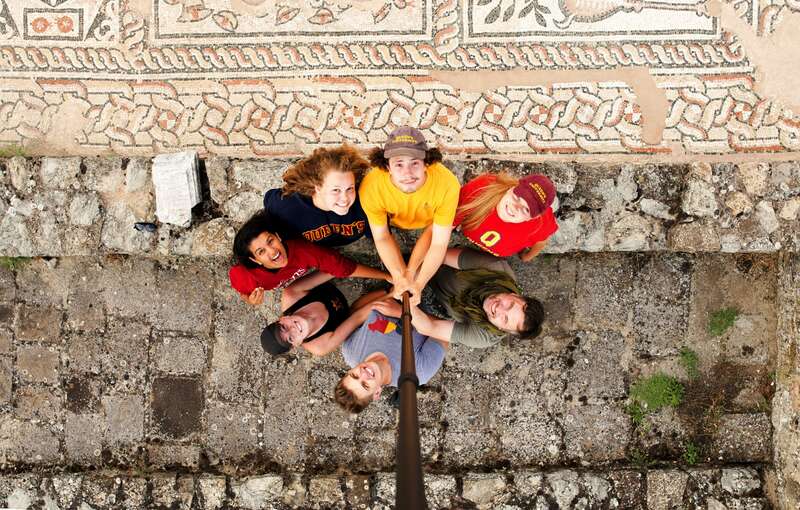 The Balkan Heritage Field School (BHFS) is a program of the Balkan HeritageFoundation for practical education in the field of Archeology and History of South-Eastern Europe, Documentation, Conservation and Restoration of historic artifacts and monuments, taught in English, currently in two Balkan countries: Bulgaria and Macedonia. The Program has involved a number of academic and research institutions, museums and heritage specialists from Bulgaria, Republic of Macedonia, USA, Canada, France and Japan. The New Bulgarian University, Bulgaria and University of California Los Angeles (UCLA) Extension, USA provide to students the opportunity to obtain (by request) credit hours for their participation in the BHFS projects/courses. Since 2003 the BHFS has implemented 75 field school projects/courses (with durations ranging from 1 to 8 weeks) attended by more than 1300 students from 50 countries. PLEASE VISIT THE BALKAN HERITAGE FIELD SCHOOL WEBSITE!